You must log in to use library databases, e-books, and My Account. Your Borrower ID is your BC ID#. Your default PIN is a 4 digit code based on your birth date: MMDD. (For example, if you were born on July 04, your PIN is 0704.). 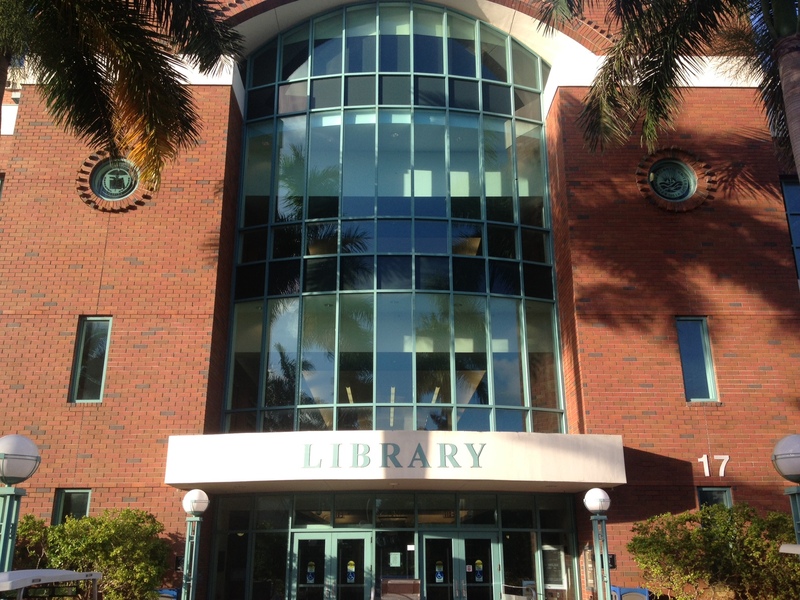 For help logging in, please contact the U/C Library at 954.201.6653 or 954.201.6649.